Wooden swords may sound boring, but when it comes to safety there is no better alternate then the wooden swords that we have. 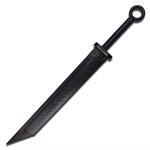 Made out of fine wood, the wooden sword is good for practicing the sword game. Whether you are a swordsman or someone who just wants to play around with a sword, the wooden practice sword will suit you best. 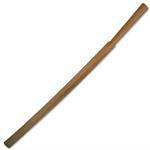 The bokken is a Japanese wooden sword and was used in ancient Japan to train a samurai. 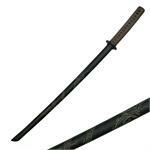 It is made of fine wood and is much safer to use then a real katana while practicing. 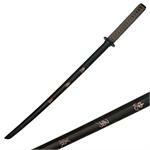 Although many legends speak of the great bokken as it was used to defeat many enemies. However, if you have the element of practice in mind, you surely will be safe. 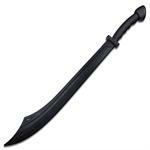 Knife import stocks some of the best bokken swords. 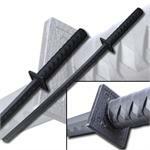 We have the dark night bokken sword, the red foam bokken sword, white oak wood bokken and many more. 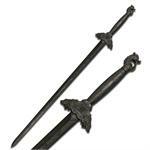 Whatever sword you pick; you surely will have a great practicing experience. At Knife Import, we are not limited to the bokken. 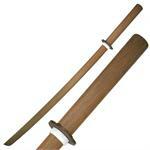 We have a variety of wooden practice sword for you to choose from. 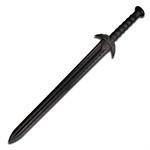 All swords in our collection are made of top quality and are available at very reasonable prices. 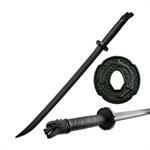 We have the renji abarai, the shinai samurai, black tai chi wooden training swords to name a few. If you are a ninja or samurai enthusiast and want to master the art, these practice swords at Knife Import will be of great help. Knife Import has been dealing in wholesale goods for quite long. We know how to keep our customers happy. 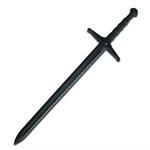 The wooden training swords available on board, are of a top quality; and not only that with the quality, all our swords are available at a very cheap price. Buying the wholesale wooden training swords in bulk will be able you to make easy money by selling out these swords in the market at a higher price.